A.O. 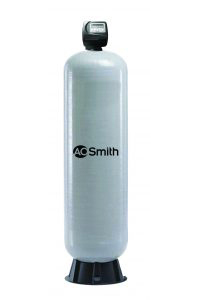 Smith’s fully automated multimedia filtration systems cleanse coarse residue, particles, suspended solid matter and materials that cause blurriness in industrial and commercial applications to make your water useable. Multimedia filters are drained during service periods and are cleaned extensively during the backwash period. This feature refreshes your system and increases its operational lifespan. Multimedia filtration systems are designed at the required flow rates and allow you to obtain high rates of efficiency.